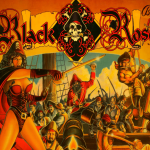 Black Rose is a fun, feature-packed game from Midway with a pirate theme with an interactive dot matrix display that offers up three pirate video modes that will have players throwing knives, swinging from the rigging and walking the plank. 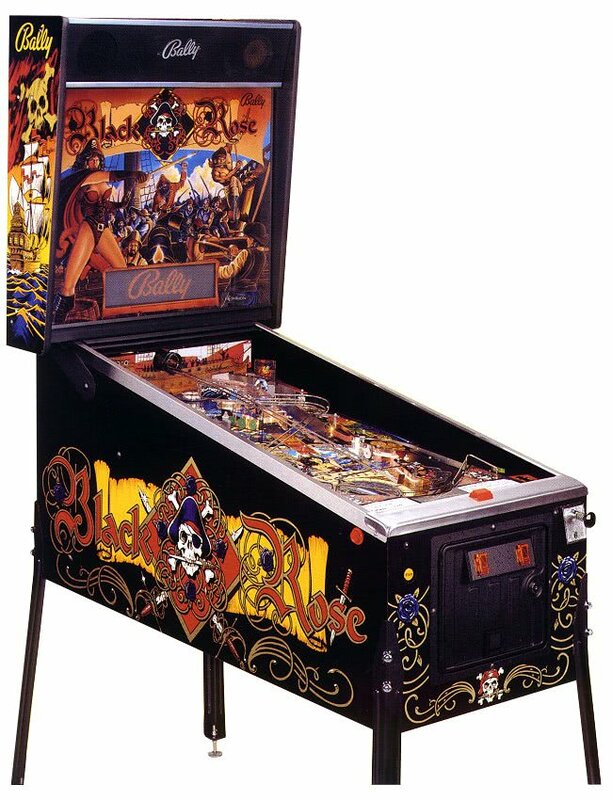 Black Rose pinball machine features a pirate theme and was advertised with the slogan “This game is loaded!”. The basic goal of the game is to sink ships. 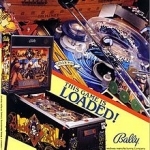 The game features a rotating cannon situated underneath the playfield used to aim the ball at targets to award letters in the word “SINK SHIP”. 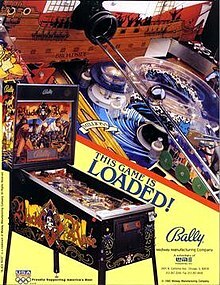 During multiball you also get letters for shooting flashing ramps. 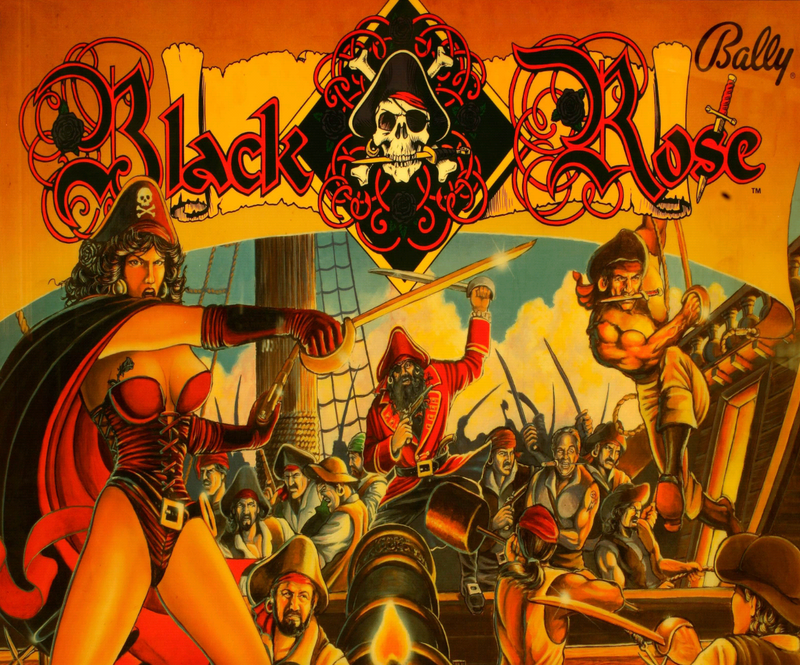 Once SINK SHIP is spelled, you load the cannon to light the center shot (the “Broadside”) to get big points. 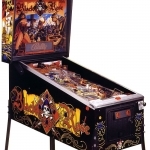 Cannon – fire the cannon at flashing jewels and treasure targets to light the SINK SHIP letters. Then load the cannon to fire broadside for big points!